John Costigan provides online and live sales training for his clients. He incorporates the Lightboard to train his clients’ sales force in a fun and interactive way. This allows John to customize his training based on his clients as well. 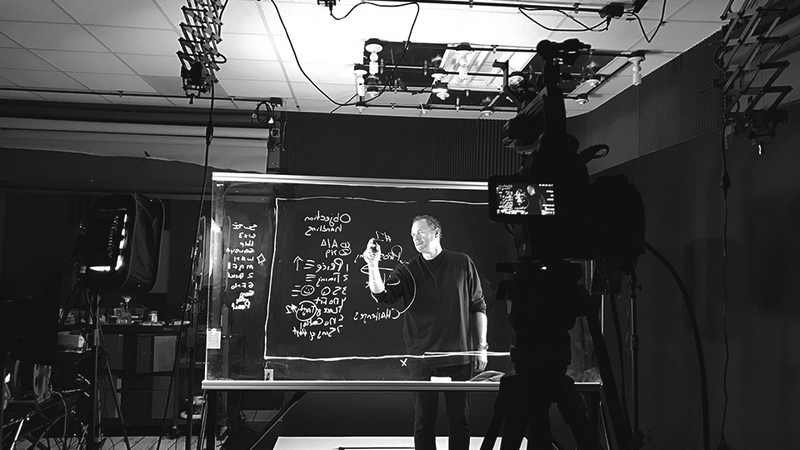 Check out more on our Lightboard capabilities.